Have a question? Please do not hesitate to send us a message. 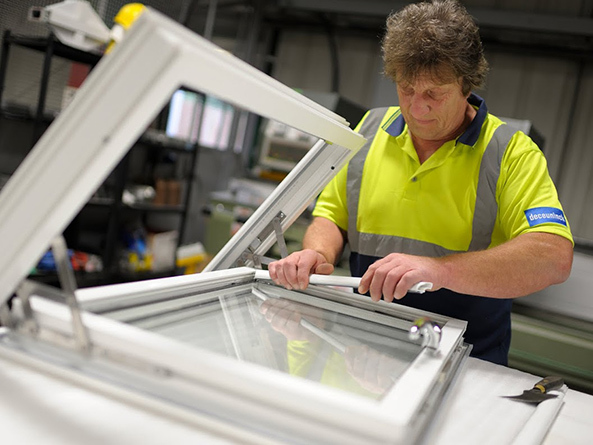 Leicester Window Supplies (LWS) provide high quality products at affordable prices. 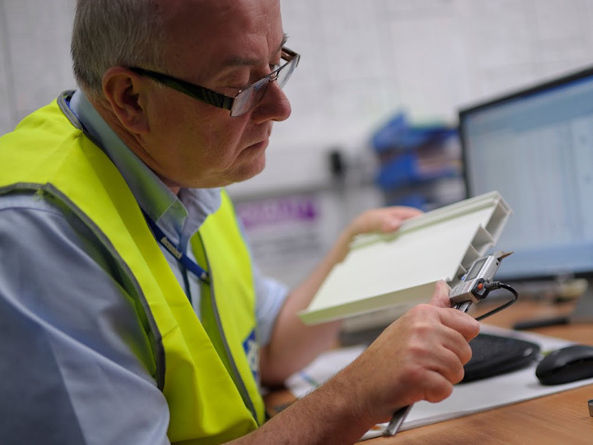 We have fast turnaround times and use our own in-house installation teams to ensure that the installation matches the same high standards as our products do. On top of this we are also CERTASS registered so you can be confident that everything confirms to regulations. All the products we sell are bespoke and made to measure. 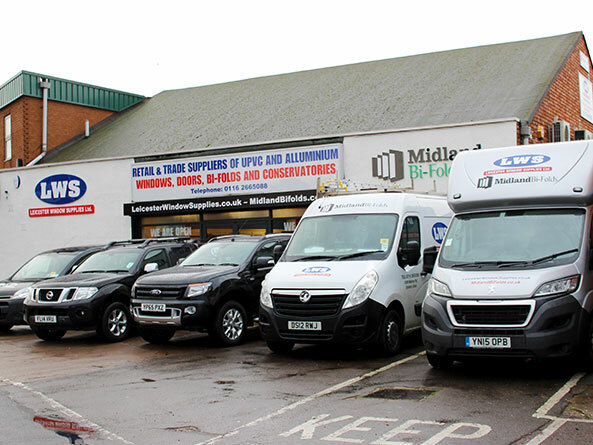 We tailor all of our services around the needs of our customers. If you would like to see our range of bi-fold doors, or any of our other products first hand, come and drop by. Our staff will be available to show you around and help with the choices available. 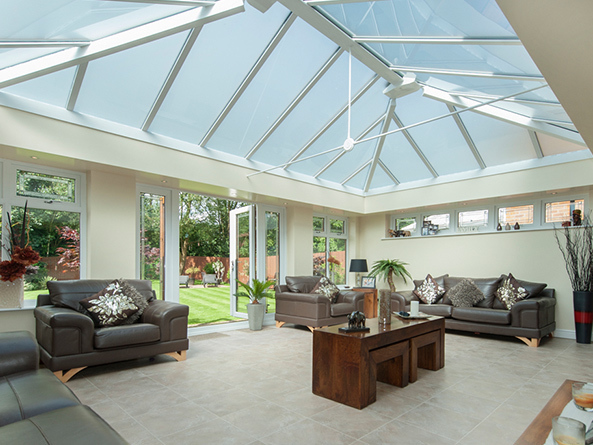 Whether it be a set of bi-fold doors, sliding doors or a roof lantern, we make any decisions easier to make. We have colour samples of all of our popular colours and our staff will help answer any questions you have. We can also help with the technical aspects of any questions you have.